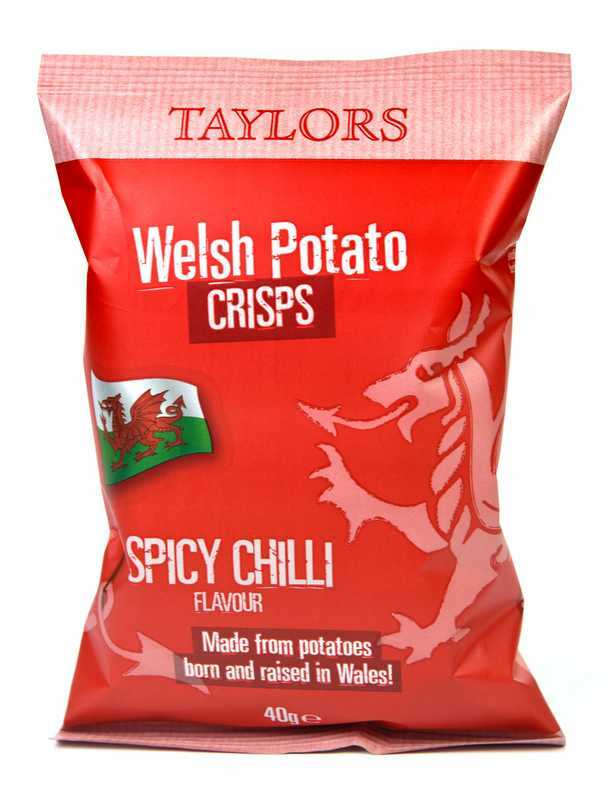 We haven't got much information on this new product line yet, but this is what appears on the Taypack website (the people that also make Mackie's Crisps). 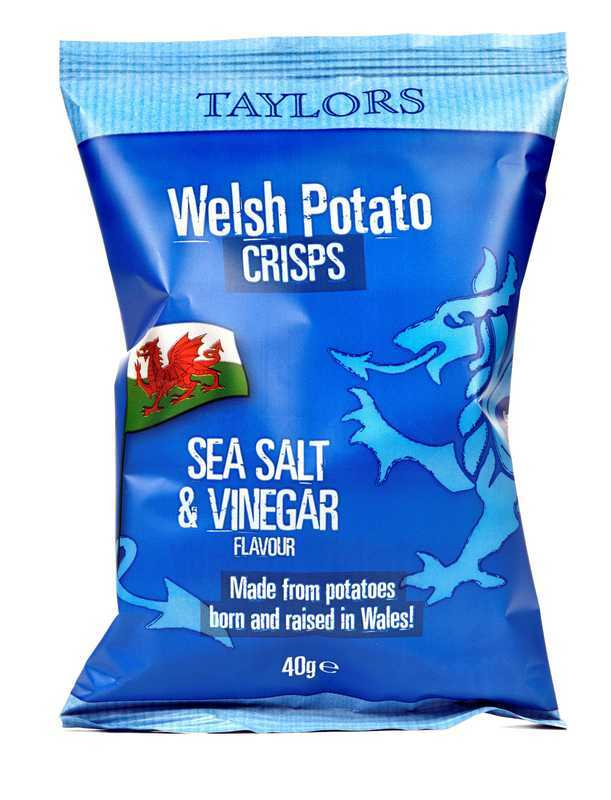 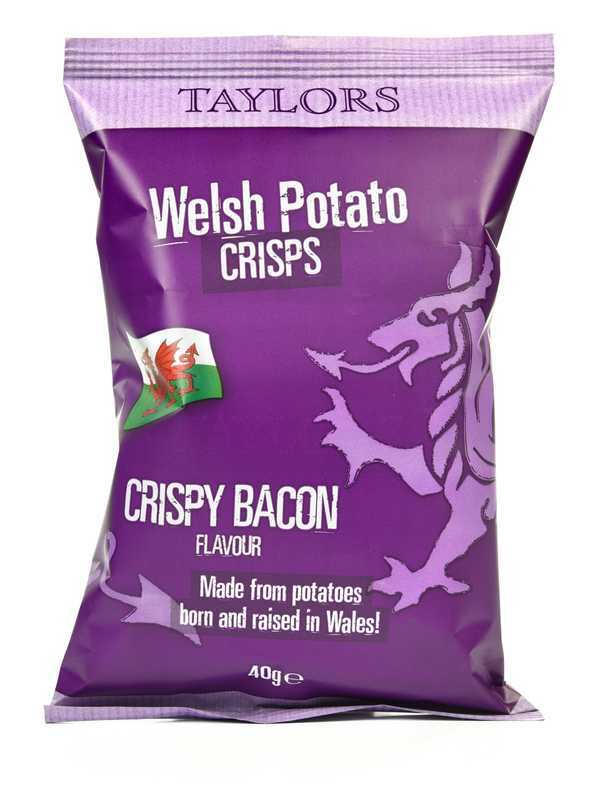 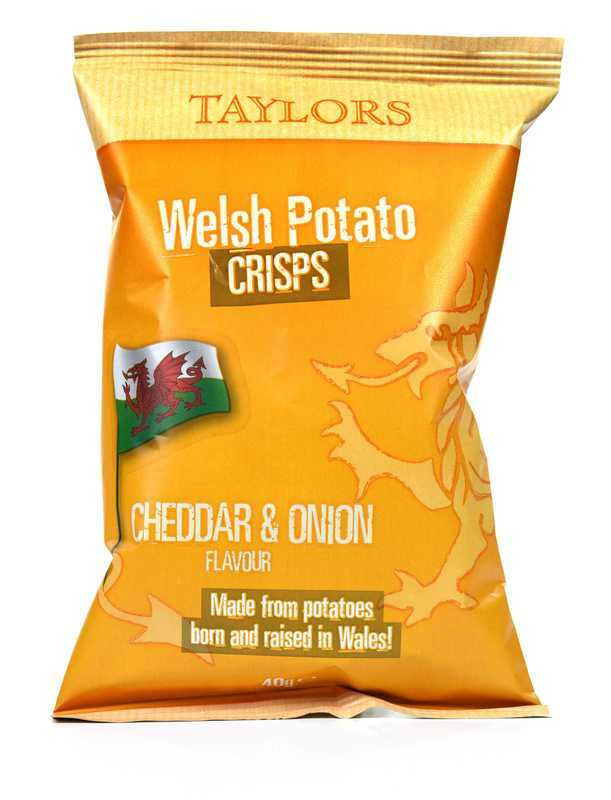 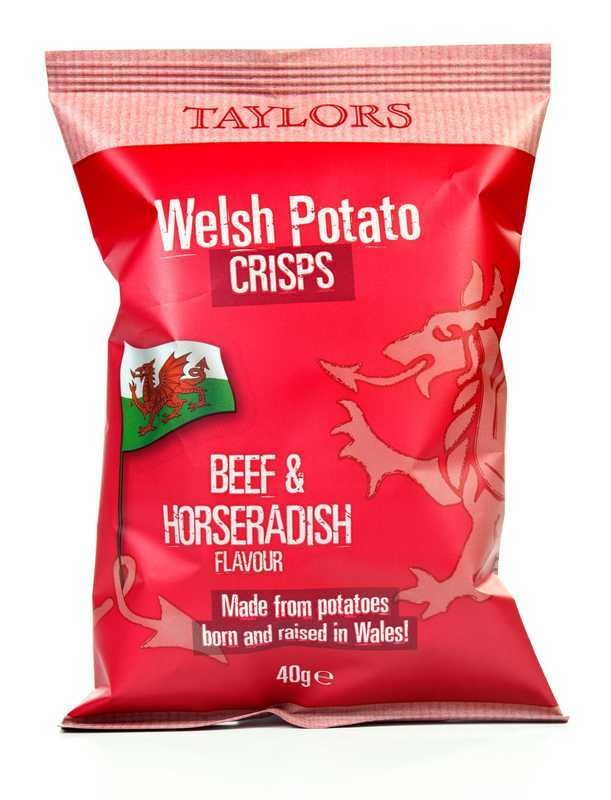 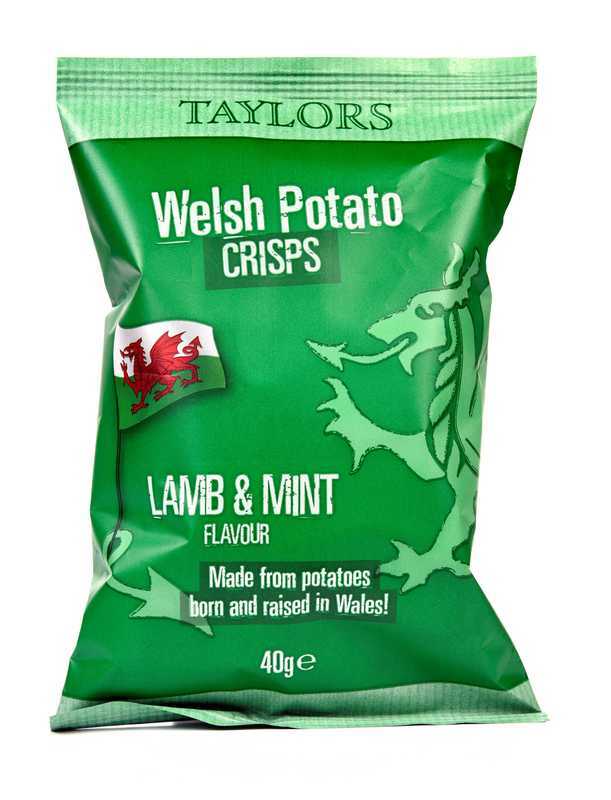 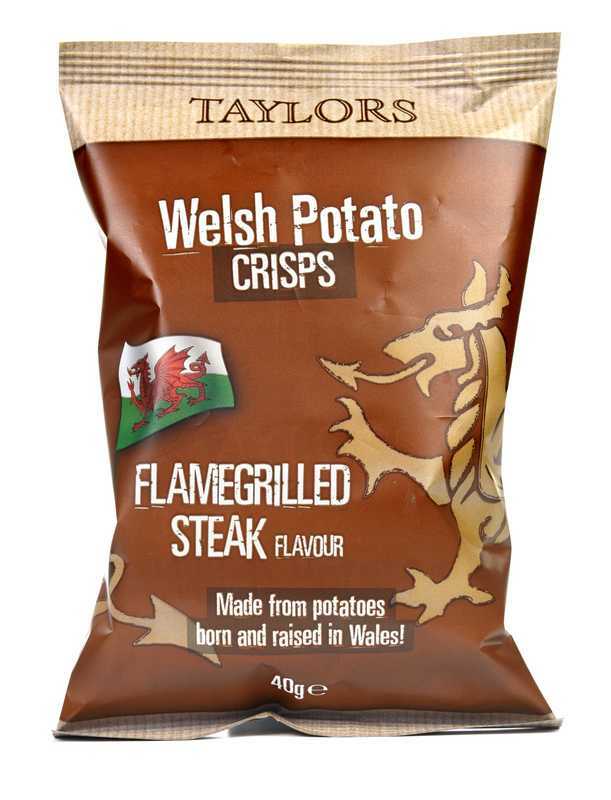 "We use only the best potatoes "born and raised in Wales" in the Taylors Welsh Crisp range together with specially selected natural seasonings and our own unique cooking process. 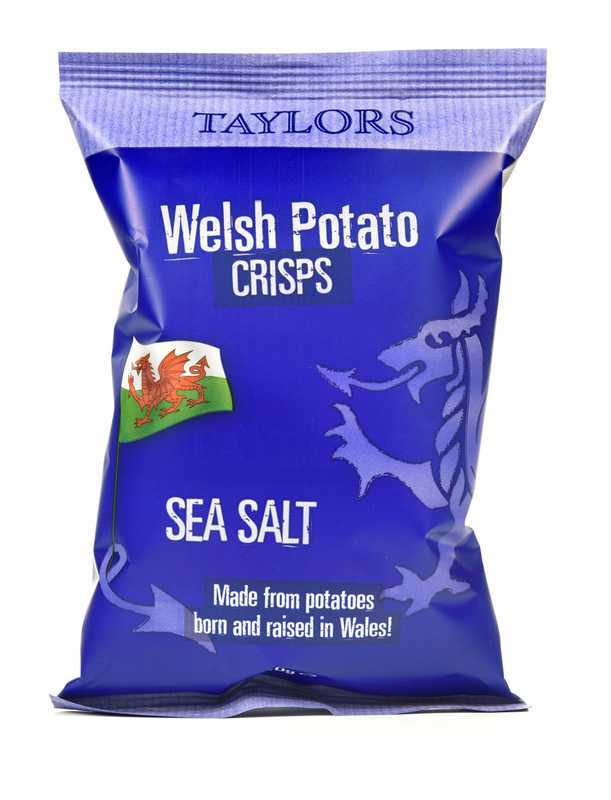 ​With traditional and Welsh varieties to choose from in both 150g sharing and 40g individual bag formats."